Along with a full line of standard in-stock products, Turbonetics can fabricate complete assemblies to our customer's specifications or drawings sketches. We also offer as well as offering complete engineering assistance for intercooler designs and applications. Our engineering staff specializes in both air-to-air and air-to-liquid type heat exchangers, our engineering staff and is ready to provide solutions to cool your forced- induction applications. Whether you need a stronger core design to withstand higher boost pressures, an intercooler assembly to increase fuel efficiency, water/radiator solutions, an engine/transmission oil cooler, or a unique high performance application focusing on horsepower capabilities, Turbonetics has what you are looking for. 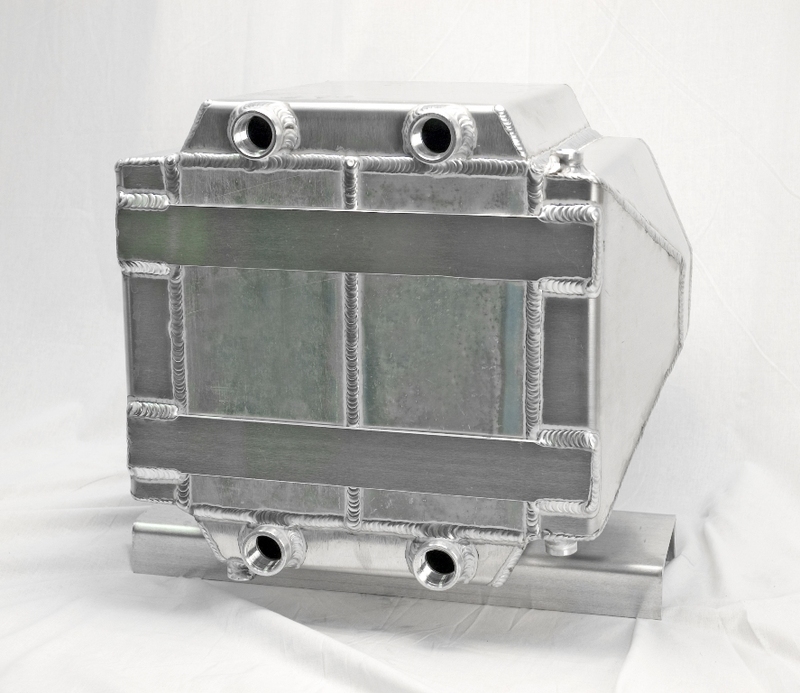 All Turbonetics intercoolers are manufactured using high-tech Vacuum Furnace Brazing (VFB). With VFB In this process all aluminum components that are to be joined by this process are clad with a thin layer of aluminum that has a melting point slightly lower than the base metal. All of the components, such as fins, bars, plates, headers, etc., are assembled and held together with straps or fixtures. This assembly is placed in a special high-tech the furnace where the atmosphere is completely evacuated. This is done to prevent defer oxidation of the heated aluminum by oxygen in the atmosphere. The temperature in the furnace is then brought up to the point to where the cladding melts and all surfaces in contact are bonded. The part is then cooled, resulting in a strong, bonded, leak- proof unit. All Turbonetics intercoolers employ bar and plate style construction. This style of intercooler is very rugged and accepts very high pressures and are at times used for oil coolers and industrial heat exchangers which that operate at 200 °degrees F (93.3 degrees C). Bar and plate intercoolers tend to be slightly heavier than tube designs. This style of construction does not require a separate header; the thickness of the core is the same thickness as the manifold or end tank. An extruded or welded conventional tube, intercooler has a header plate which is wider than the net thickness of the core. In that regard, for a given package size or space, the bar and plate intercooler will have more capacity and surface area. Frequently, we have people ask us what the pressure drop through a specific intercooler may be, what it’s cooling effectiveness may be, (that is what will be the temperature of the air be before it enters the engine), and will that reduction in air temperature offset the loss in pressure caused by the intercooler. It would be difficult to design an intercooler system which would yeild no increase in power, however it is possible. Indeed, if the intercooler is improperly sized, the pressure drop will be too high and the cooling effectiveness too low, the net result will be very little or no increase in air density and/or no gain in power. In order for this to happen, the intercooler's pressure drop must be of a fairly high magnitude, which is 2 psig (.318 bar) or more, and the intercooler would have to be undersized. With that said, the face area is too small and cooling effectiveness too low and would be hard to design an intercooler system that would cause no increase in power, however it is possible. 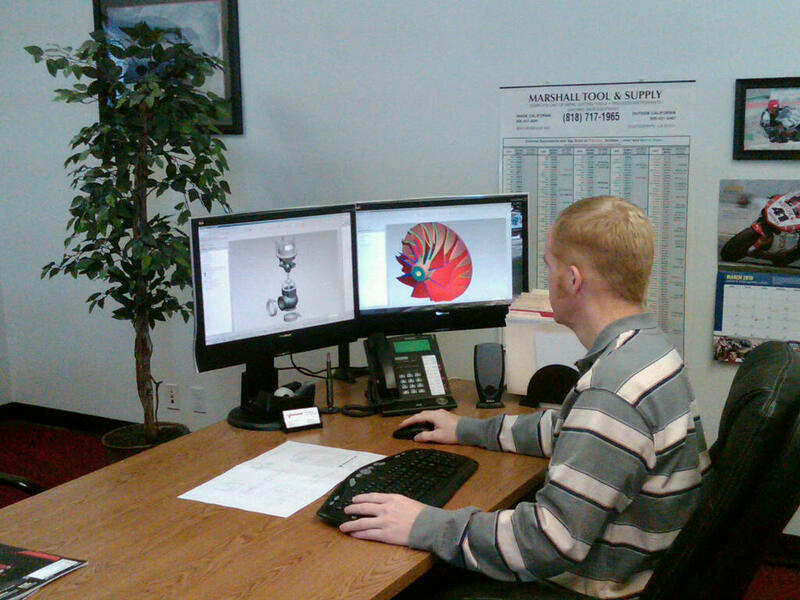 At Turbonetics, our engineering team stands ready to help design a specific intercooler for your application and needs. The link below will provide out team with the information required to design an intercooler specific to your needs. Click on the link below to put our experienced team to work for you. With our decades of intercooler manufacturing experience, we have developed processes and procedures to ensure each intercooler meets our (and your) exacting standards. Every intercooler is 100% leak tested to ensure peak efficiency and long-term reliability. All of our intercoolers are manufactured in our state-of-the- art ISO 9001:2008 factory. 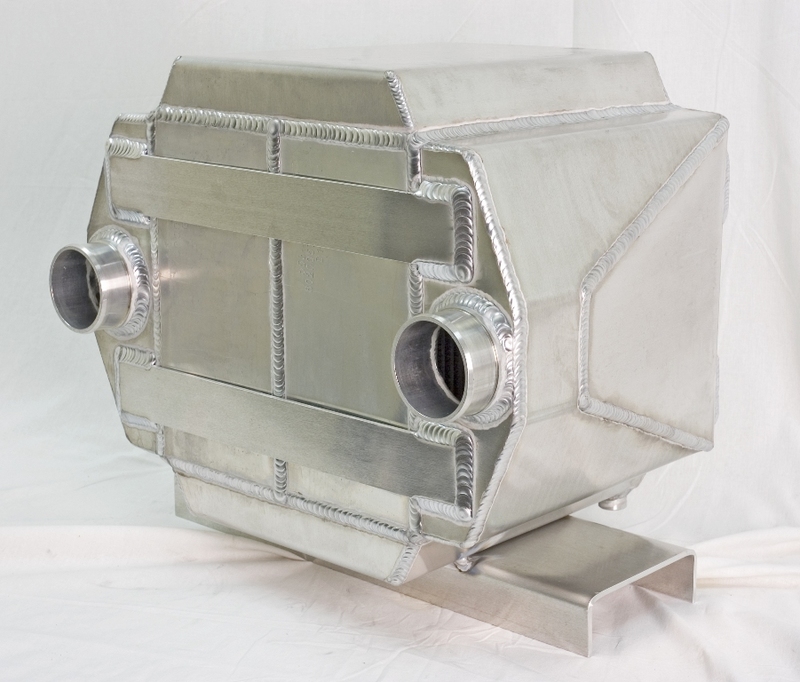 Turbonetics offers a full line of standard intercoolers for a wide variety of applications, but we also offer complete custom design and manufacturing services. We like to say and we believe that, “if you can draw it, we can build it.” Using Turbonetics extensive intercooler core inventory, and the talents of our fabricators, Turbonetics can build a unit that is perfect for your application.